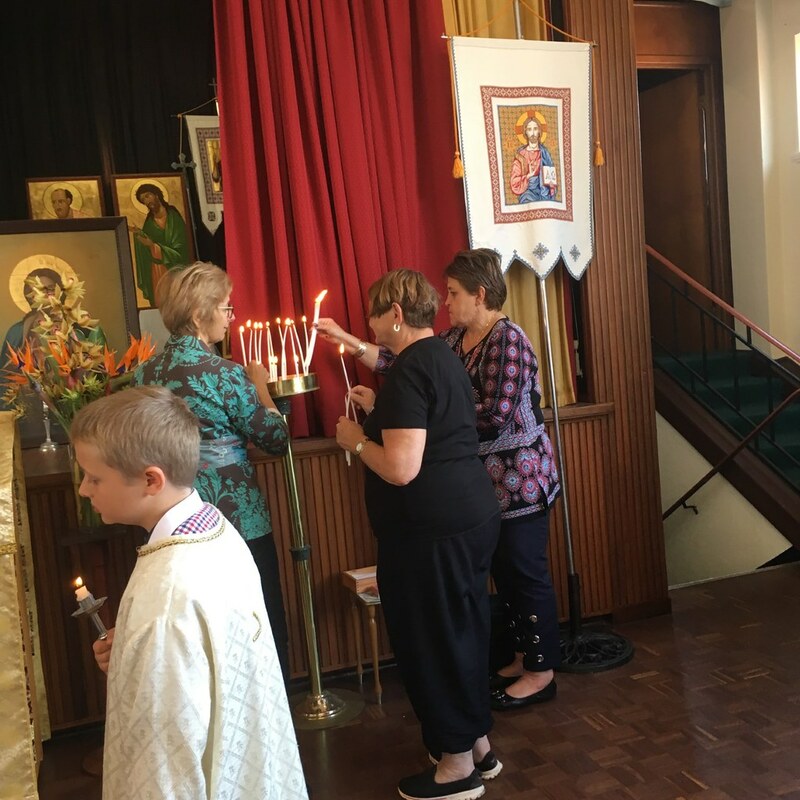 On Sunday 23rd September, the Perth Ukrainian Community gathered and began the commemoration of the Ukrainian Genocide, the Holodomor of 1932-1933 with their contribution of “Light the Candle” service. 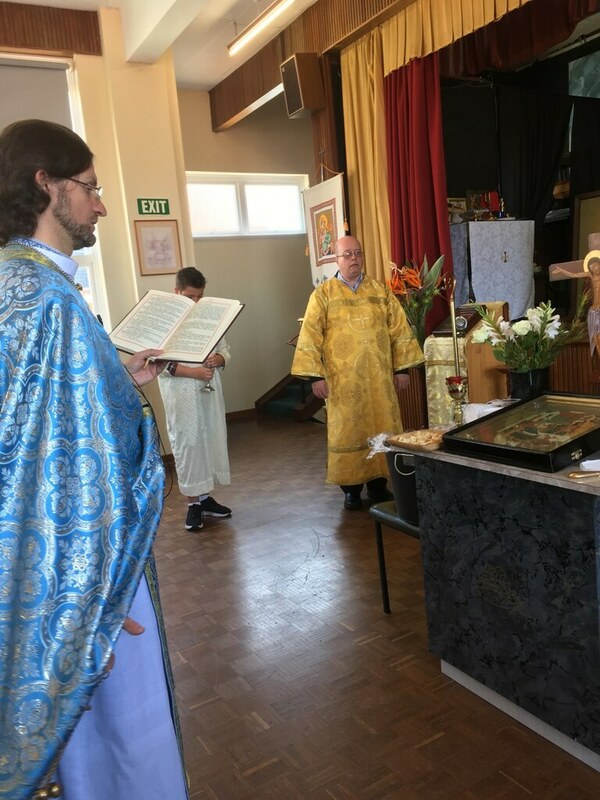 The Parish of St John The Baptist attended their Sunday church service where families were encouraged by Father Ihor to light a candle throughout the service to remember the victims of the Holodomor. 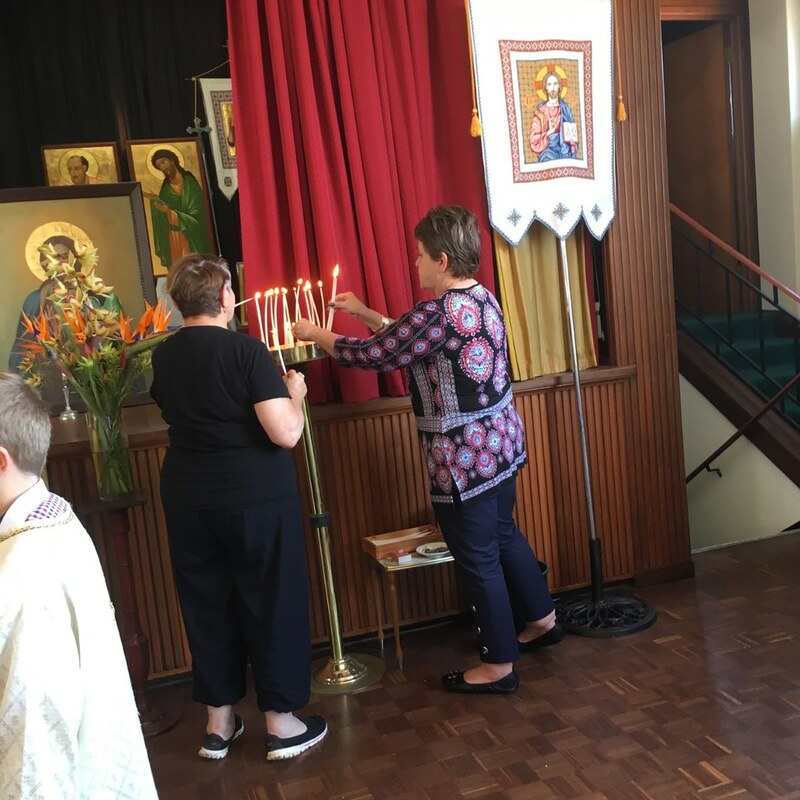 Dr Lesa Melnyczuk provided everyone with a copy of a previous Ukrainian pamphlet outlining the world “Light the Candle” initiative. Lesa briefly mentioned the beginning of her research and collection of memories of those who remembered the Holodomor. 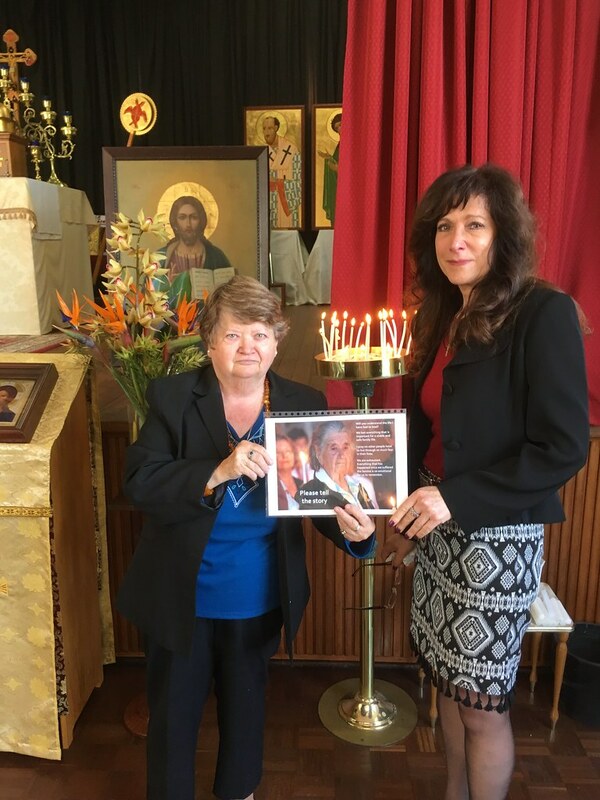 She paid tribute to Luba Valega whose support and encouragement of her mother to share her story with Lesa began the research, lasting seven years. 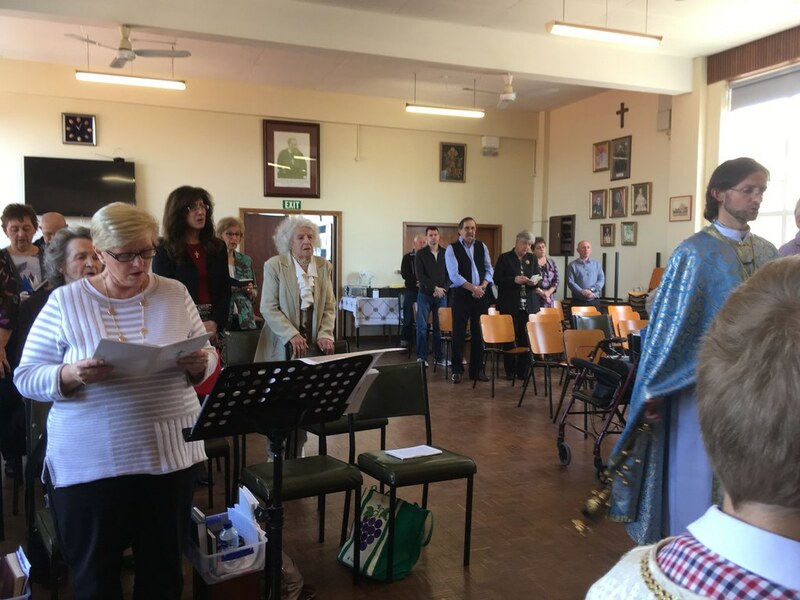 From that beginning, 42 Western Australian Holodomor survivors stories were finally collected and their memories were collected and recorded for our migrant history. Lesa spoke of using pseudonyms in her Doctoral thesis and publication of her first book because nine Ukrainians survivors were fearful of sharing their names. In her next book, soon to be released, she stated that full names will be published alongside their pseudonyms, apart from those nine Ukrainians. All details of place of birth and family information will be published alongside their memories of the Holodomor. Dr Melnyczuk then read all 33 names and 9 pseudonyms of Ukrainians who had participated in her research. It still held a very emotional impact for her as she tearfully read the names of many who had since passed away. She remembered every person she had interviewed. Lesa asked that we all remember them. 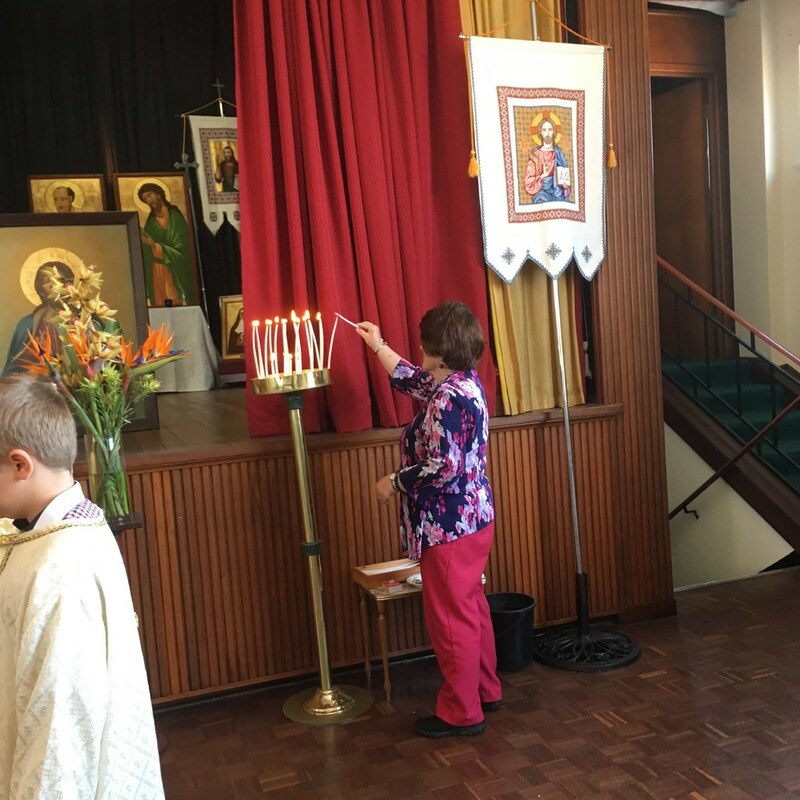 The Panahyda for victims of the Holodomor followed to complete the WA “Light the Candle” service. 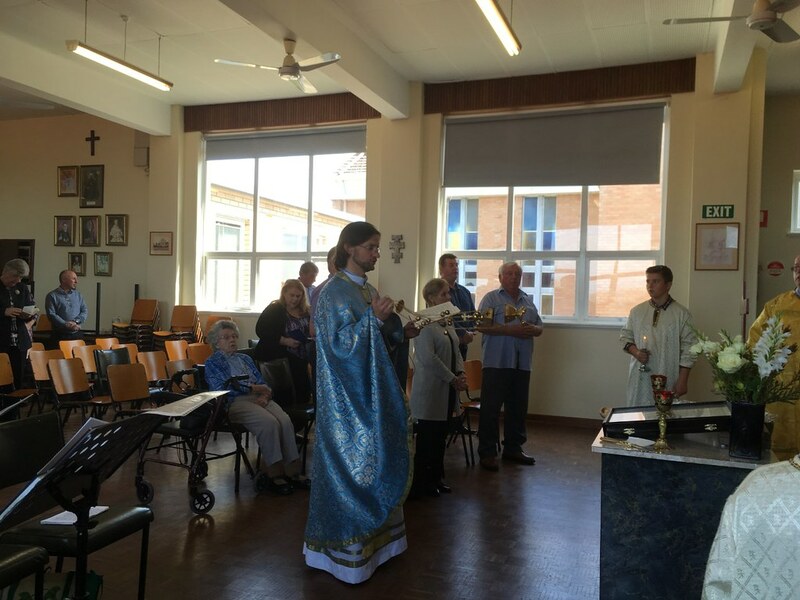 An Interstate Ukrainian visitor approached Lesa after the service to thank her for her research work. She spoke of her mother who had been a Holodomor victim and how the deep fear of that experience never left her mother and how it manifest itself in her life as well. 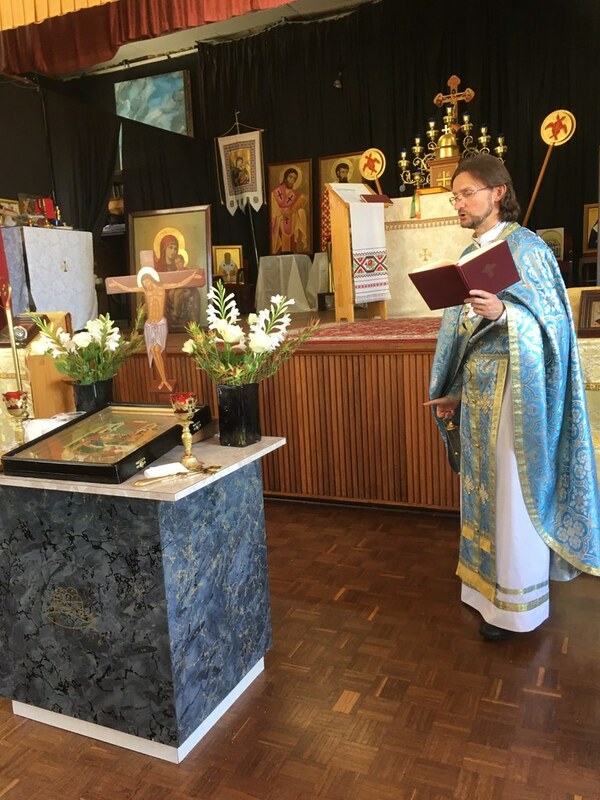 Thanks go to Father Ihor and the parishioners who prayed for Ukrainian victims of Stalin’s Holodomor of 1932-1933. On 1 September 2018, the Ukrainian World Congress (UWC) together with its partners, Ministry of Foreign Affairs of Ukraine, Ukrainian Institute of National Remembrance and National Museum “Holodomor Victims Memorial”, launched the international action “Light a candle of remembrance!” to mark the 85th anniversary of the genocide of the Ukrainian people, the Holodomor. She remembered every person she had interviewed. Lesa asked that we all remember them. Over 85 days until International Holodomor Memorial Day on 24 November 2018, a candle will be lit daily in a different part of the world uniting Ukrainians and friends of Ukraine in remembrance of the innocent victims of the genocidal policy of the Stalin regime, while raising awareness of the issues of human rights, respect and tolerance. Minister of Culture Yevhen Nyshchuk highlighted the importance of continuing Holodomor research. “This is a tragedy for not only those who died, but for the unbelievable number of unborn children. And today, as we talk about the start of the school year, how many children did not return to their school desks…” noted the Minister. The remembrance flame begun its 85-day journey across five continents in Kyiv, Ukraine, at the National Museum “Holodomor Victims Memorial” and conclude on 24 November 2018 in conjunction with the Ukrainian national commemoration of the 85th anniversary of the Holodomor in Kyiv.